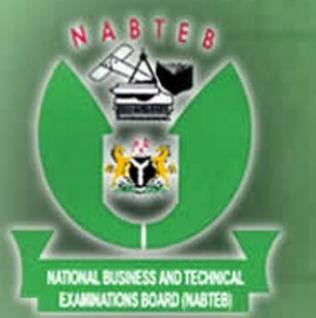 The National Business and Technical Examinations Board (NABTEB) has released the results of the 2017 November/December NBC/NTC and ANBC/ANTC examinations held nationwide between from Monday, 6th November to Friday 8th December, 2017. Recommended: How to Check NABTEB 2017 Nov/Dec Exams Results. Out of 44,197 candidates that sat for the certificate examination, only 759 candidates were involved in 1,124 incidences of examination malpractice representing 1.72% candidates. This translates to a marginal reduction from the figure of the last year, 2016 November/December certificate examinations, where 1,394 candidates representing 2.85% were involved in examination malpractice.